Google has recently downgraded websites that are not mobile compliant. 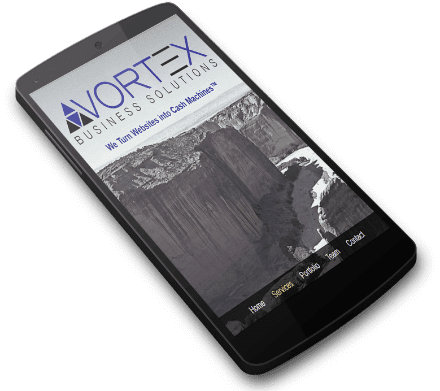 Call Vortex Business Solutions for a FREE consultation and quote. Take the Google Mobile Friendly Test!